A ketogenic diet can be difficult to stick with once the two, three, or four weeks of a program are up. Lifestyle changes just aren't sustainable if you don't have the right support. This is where health and fitness expert Drew Manning comes in - with a solution that goes way beyond willpower. 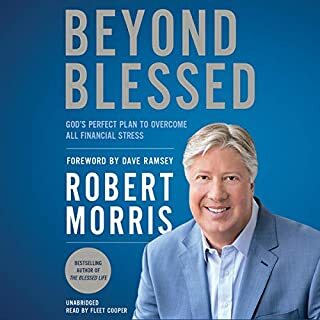 Complete Keto offers a total ketogenic lifestyle reset that's based on a deep understanding of the challenges in living keto, as well as the benefits it brings and the science that makes it work. 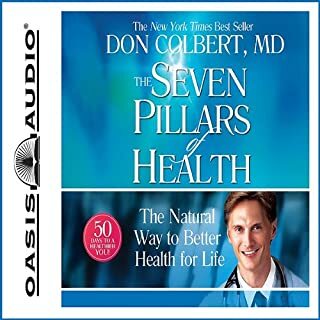 From the well-known health and lifestyle coaches of the widely popular website Lean Healthy Ageless (formerly Ageless Woman Living) comes a practical, science-based diet audiobook that unravels the mystery of why women gain weight as they age and includes a sustainable plan to permanently lose the pounds and inches. 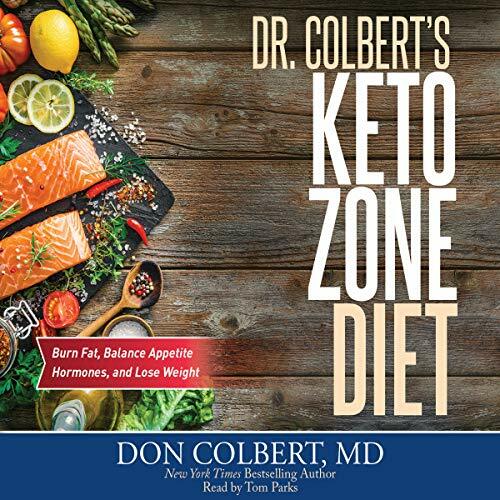 Achieve optimal healthy living through Dr. Colbert's Keto Zone Diet. 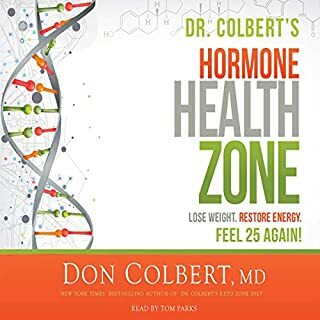 Burn fat, balance hormones, and lose weight. 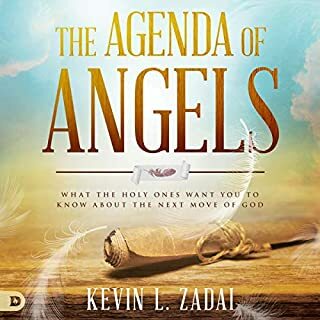 very insightful and helped prepare me to go on this lifestyle change! Also gave great insight on the history of nutrition and why the low fat diet isn't working. love it! 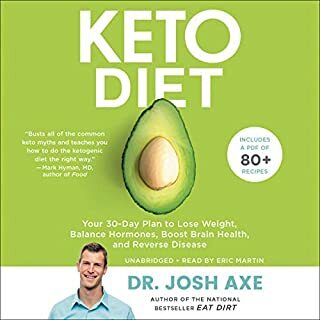 This gives you a thorough understanding of the basics of trying the ketogenic diet.Reading this has been extremely helpful and has removed any reservations I had about trying the diet.For most everyone needing to lose a lot of weight this is one very doable option but might not be an option for some, though it looks very safe to me. 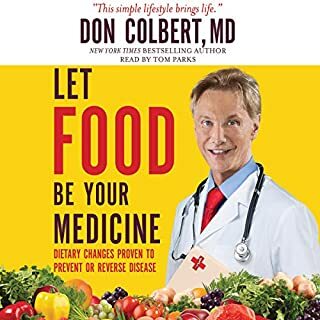 The author who is a doctor notes that the ketogenic diet has reversed many peoples' very serious diseases.